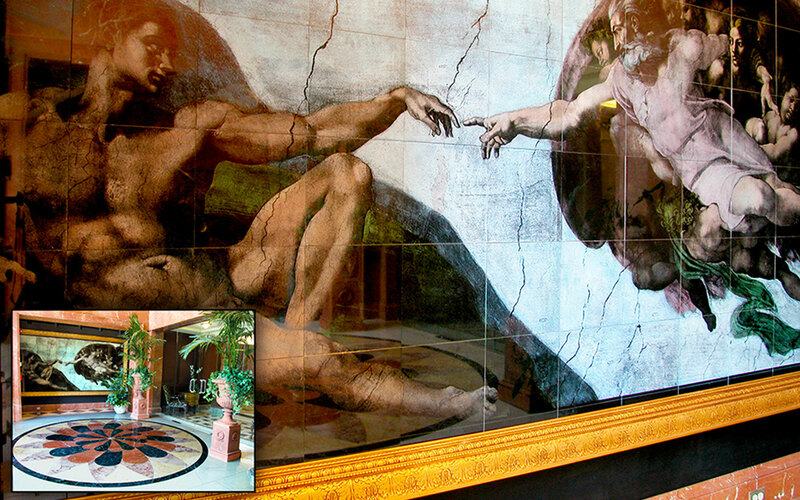 David Allen Company offers design services through the Corporate Art program to set your project apart. 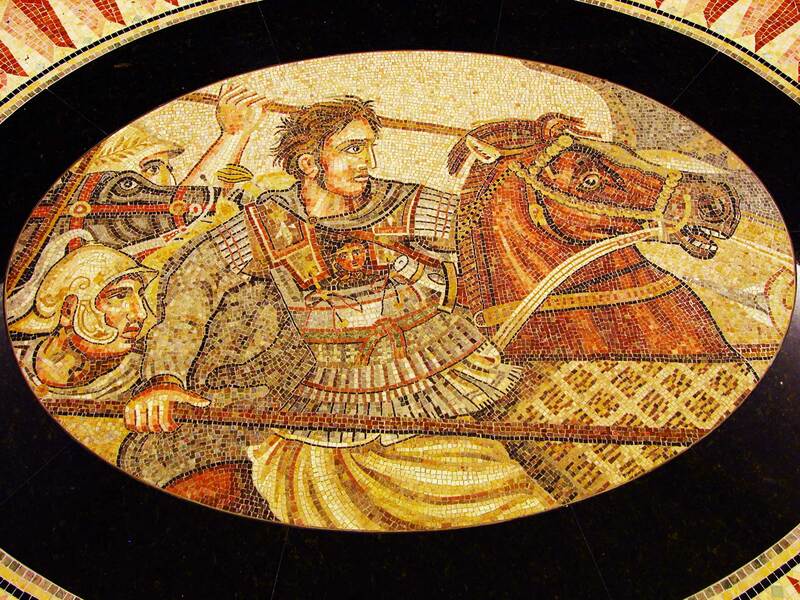 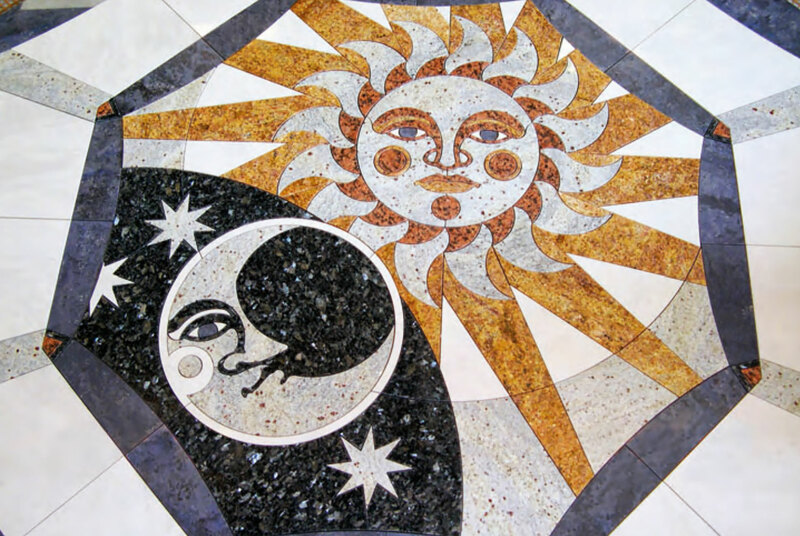 The design team works with architects and owners to create custom features to push the standards and expectations of traditional flooring designs. 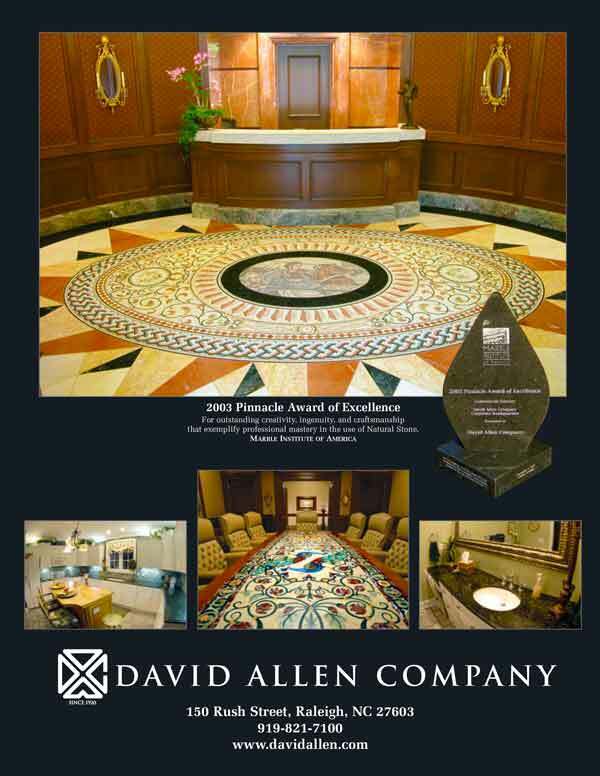 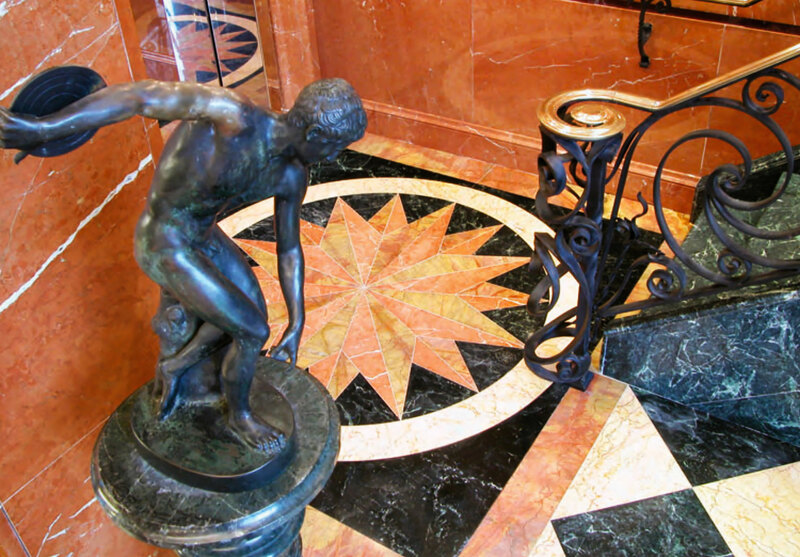 The company headquarters serve as the showroom and inspiration for David Allen’s artistic vision and capabilities. 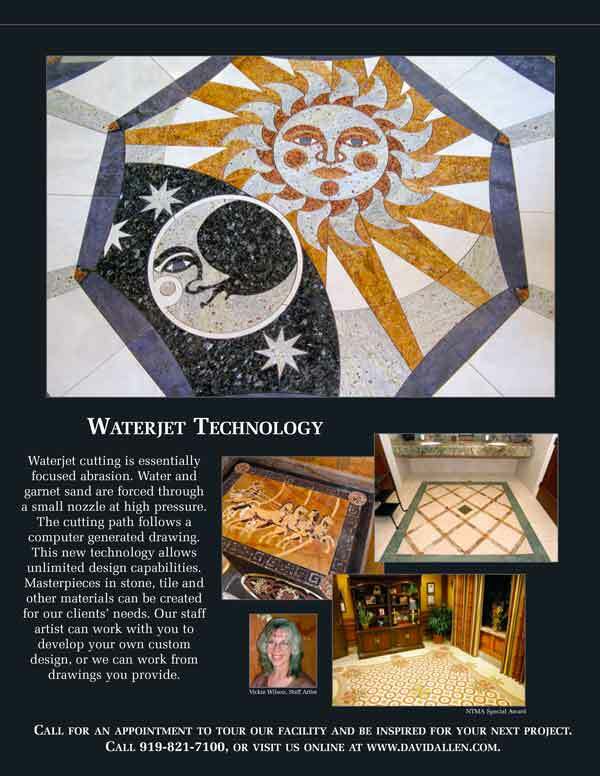 Our design team is a turnkey operation with an on-site production shop, featuring a state of the art water jet machine to cut custom logos, emblems, and other elements for commercial and residential applications. 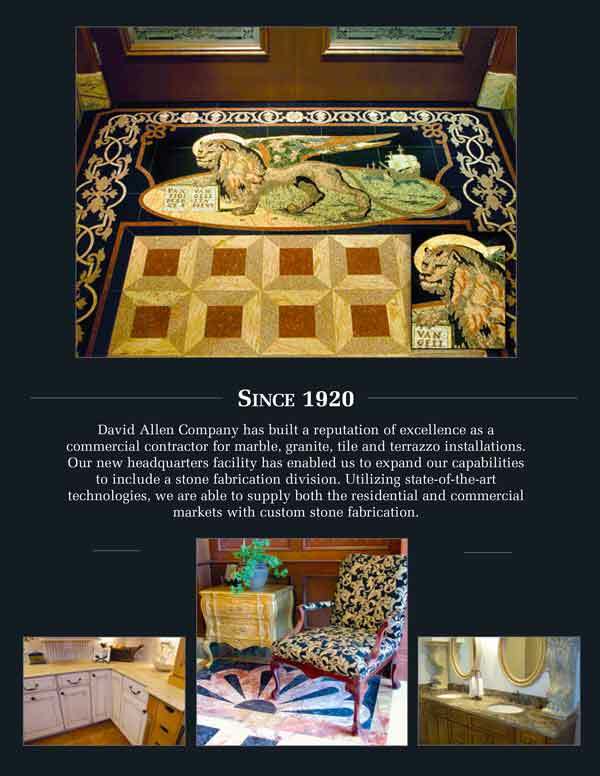 By choosing David Allen Company, you are selecting the best quality and highest standard of creativity and craftsmanship. 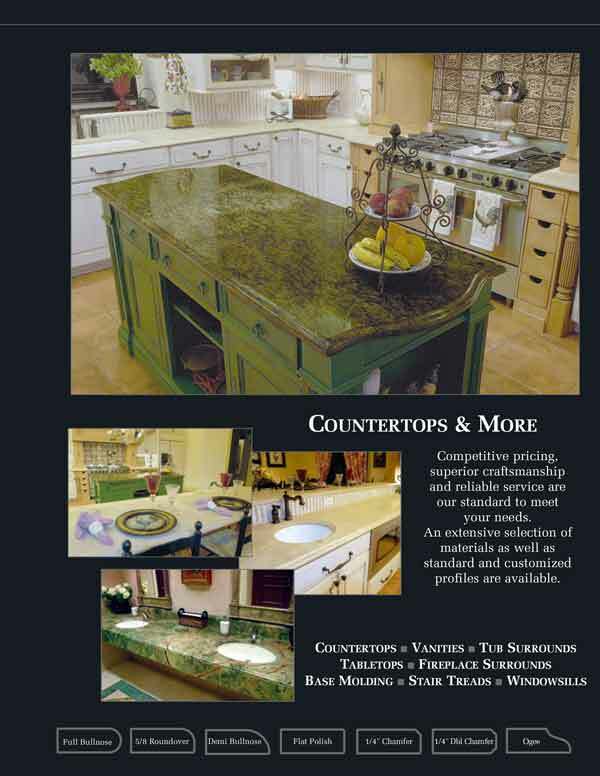 Competitive pricing, superior craftsmanship and reliable service are our standard to meet your needs. 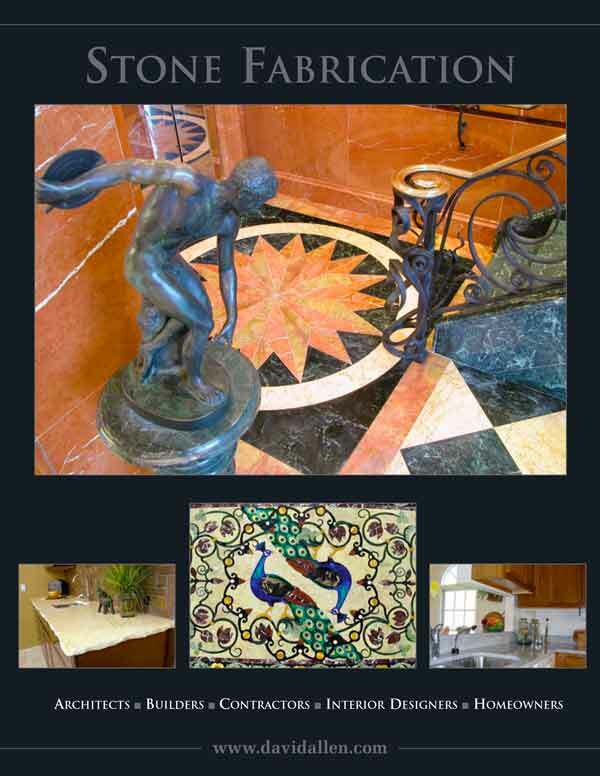 An extensive selection of materials as well as standard and customized profiles are available. 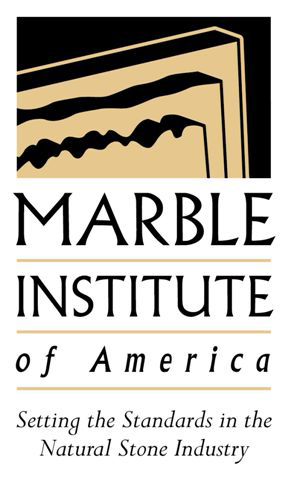 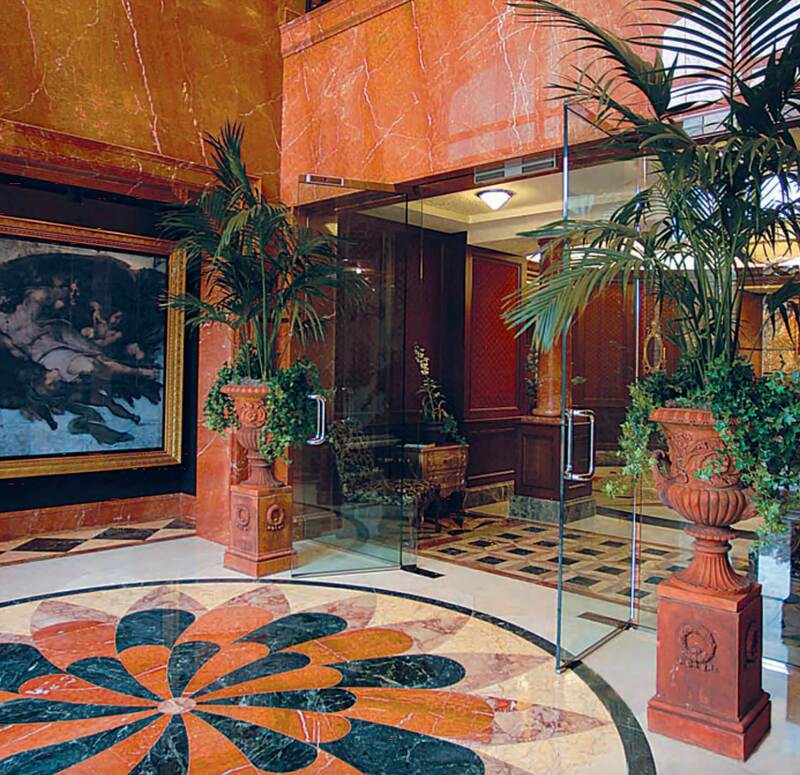 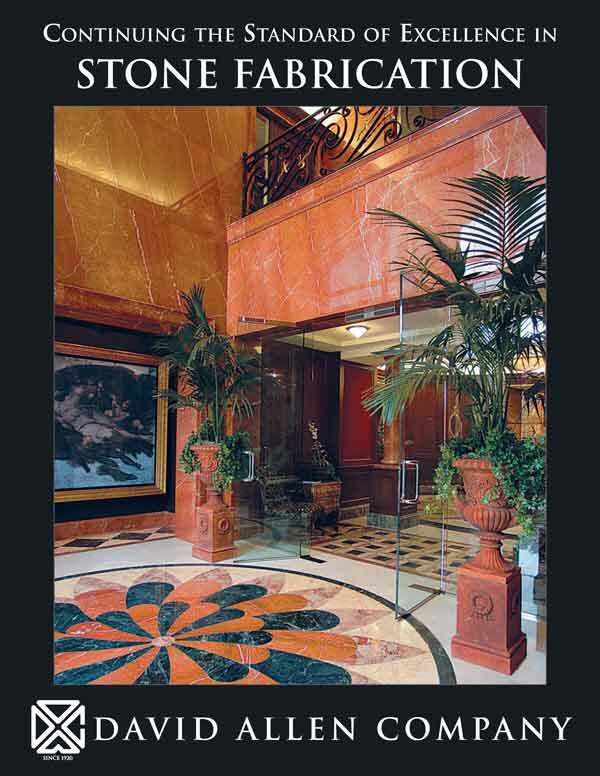 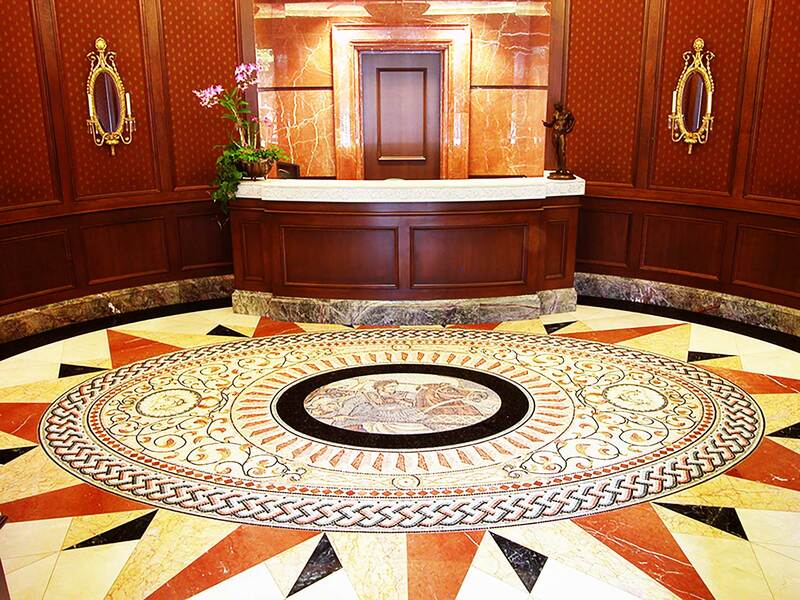 Outstanding creativity, ingenuity, and craftsmanship for Architects, Commercial and Residential Builders and Interior Designers that exemplifies professional mastery in the use of Natural Stone.